Retief Goosen was born in Polokwane, formerly known as Pietersburg in the northern part of South Africa. He turned professional in 1990, following a win in the South African Amateur Championship of the same year. Retief has won 2 US Open Major-Titles in 2001 and 2004 and won the European Order of Merit in 2001 and 2002. In total Retief has achieved 35 wins worldwide in his glittering career so far. 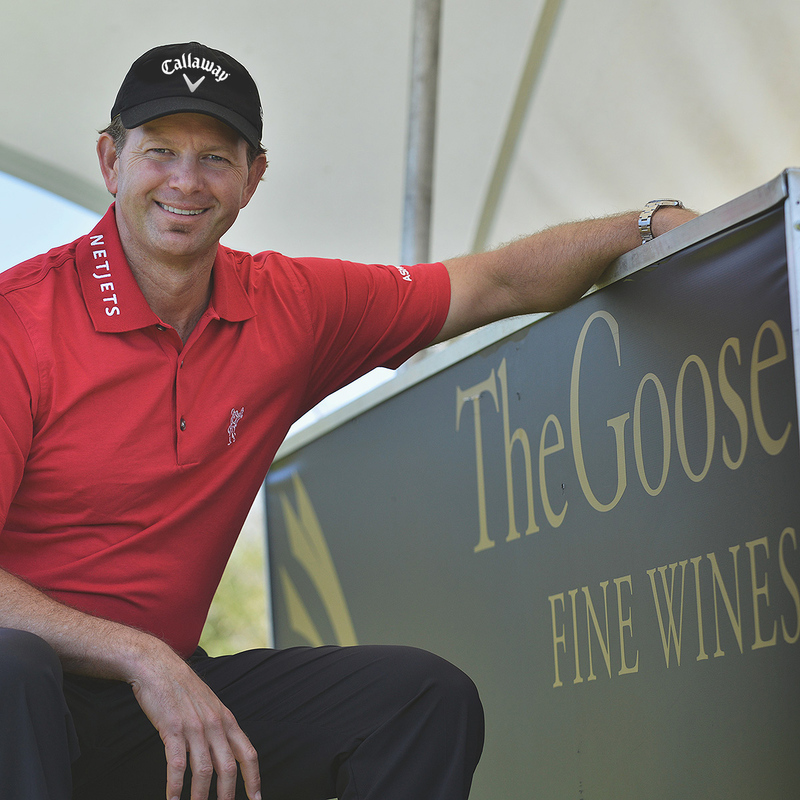 Retief Goosen is known for his extremely calm demeanour and “Expression” on the golf course and is affectionately referred to as “The Goose”. It is also from this that our flagship wine “The Expression” originated. Click to read more about Retief Goosen.. I love everything that's old, old friends, old times, old manners, old books, old wine.. The co-owner of Goose Wines, Dr Werner Roux, is a well-known and experienced businessman with business interest across a broad spectrum of industries. He was the founder of Goose Wines with Retief and also of the national wine distribution company, Vinesse, is co-owner of Quench and of Diesel & Dust Craft Beer. Dr Roux launched private label Cola’s and Hooch in South Africa back in 1996 and has an excellent understanding of the alcohol and beverage industry. 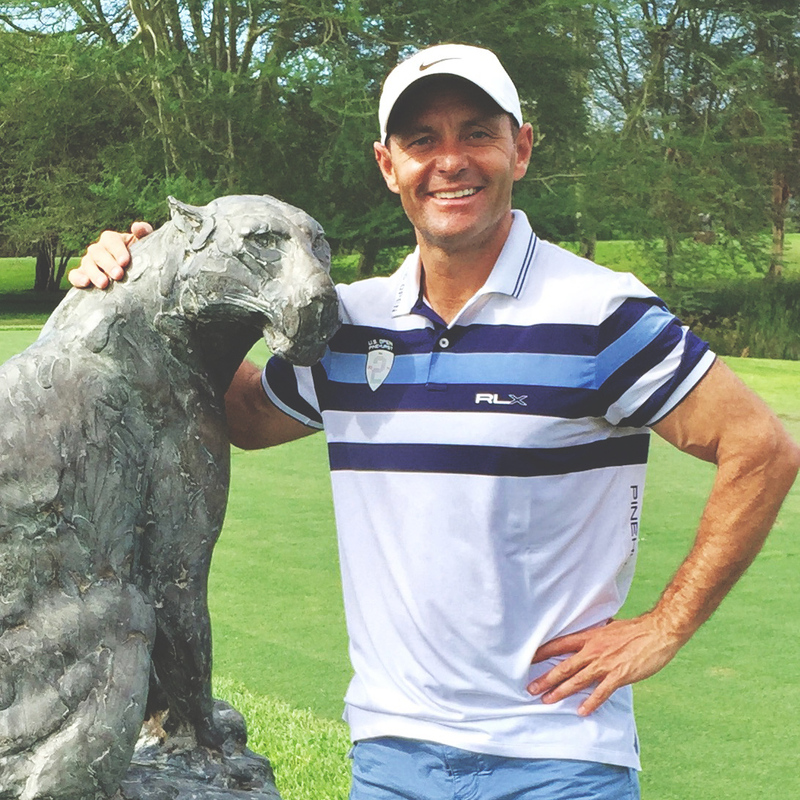 He is a property developer by trade and also a passionate golfer and aviator.